Yoga is a simple, yet powerful method to release the true potential of the mind and body. Yoga means union, combining thought and action or movement and breathing. Breathing is the bridge between our physical and emotional sides, in addition it connects us with the continuous flow of the present moment. 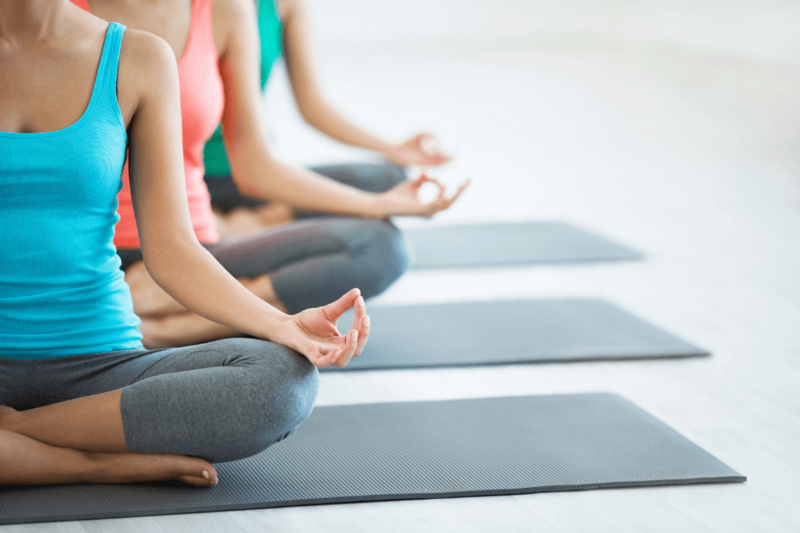 We offer Dynamic Hatha Yoga classes in our space twice a week, Tuesdays and Thursdays, from 1:30 p.m. to 2:30 p.m.
We will practice Asana, Pránáyáma and meditation to improve the physical form, our respiratory capacity. And we develop being here and now. This practice of Yoga, in a continuous way, allows an inner development and greater self-management for stress management. The classes are open. It is not necessary to belong to the EL MOLI LAB community in order to participate. Information about prices and reservation of places: hola@elmolilab.com.